The Union Government will set up a Film and Television Institute of India in Arunachal Pradesh. The institute aims to tap the potential of the Northeastern region, Union Minister Dr Jitendra Singh said on Saturday. The Film and Television Institute would be Arunachal’s first and the country’s second such institute. 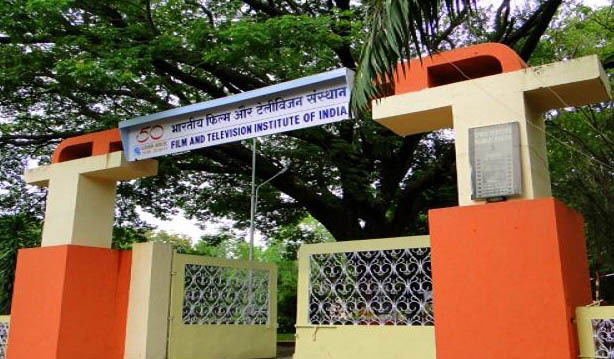 The first Film and Television Institute of India (FTII) was set up in Pune, an autonomous institute operating under the Information and Broadcasting Ministry. “We are coming out with the first ever film and television institute in Arunachal Pradesh after Pune”, said Dr Jitendra Singh, also Minister of State for Prime Minister’s Office and Development of the North Eastern region, reported PTI. The Minister said he had learnt that only two film shootings had taken place in Arunachal Pradesh in the last few decades as the requisite infrastructure for film shootings and storing the equipment was unavailable in the state. He said the South Indian Film Industry could take the lead in giving a fillip to the FTII there by shooting films in that state.